Our school held its annual Readathon programme to celebrate Literacy Month. 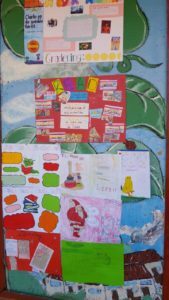 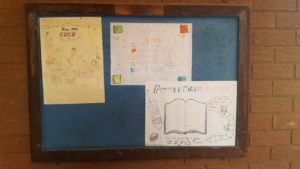 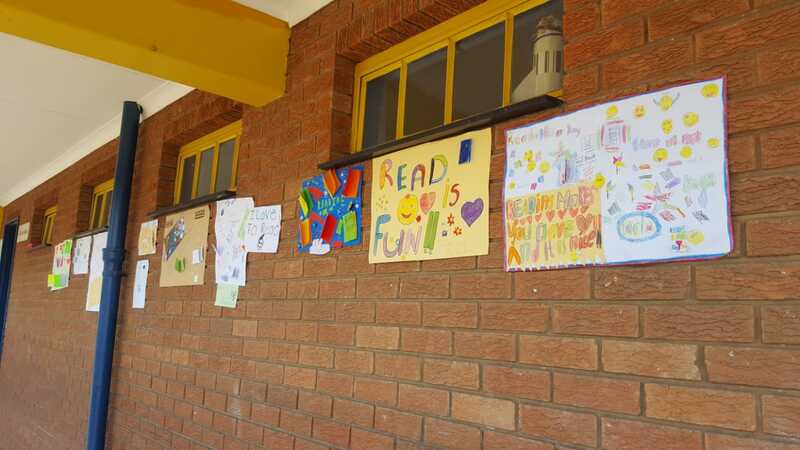 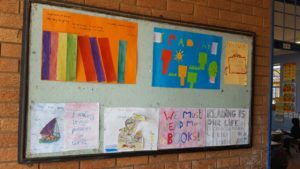 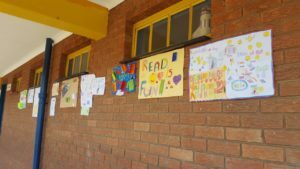 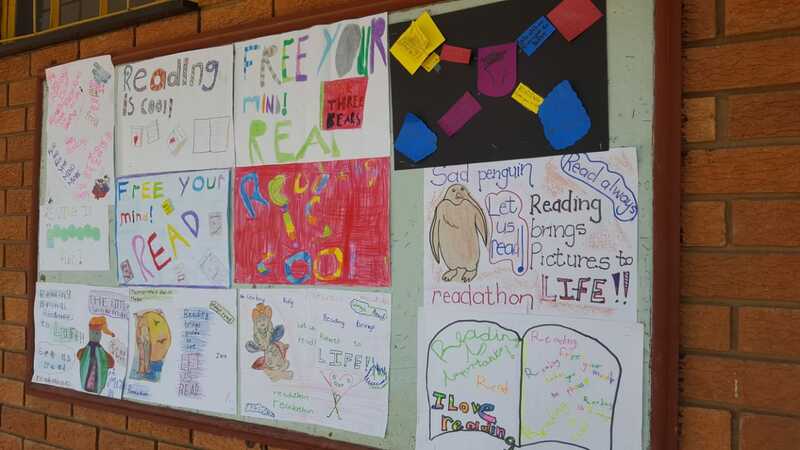 Learner's from Foundation, Intermediate and Senior phase participated in the reading promotion campaign by creating posters which encouraged children to read. These posters were placed throughout the school. 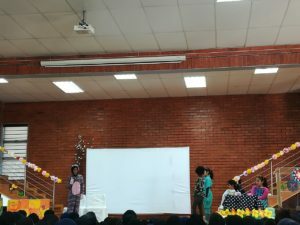 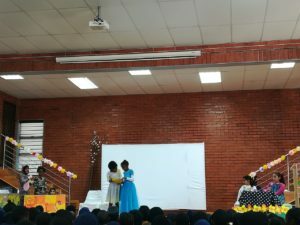 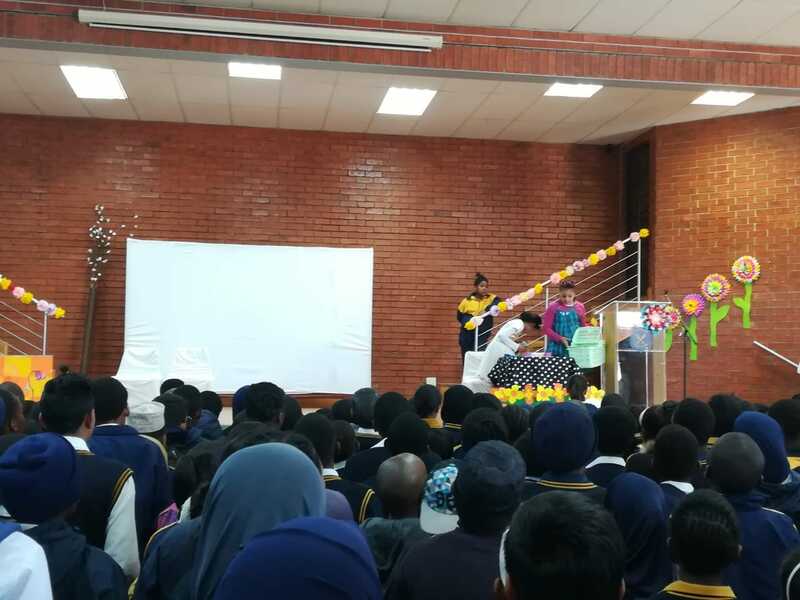 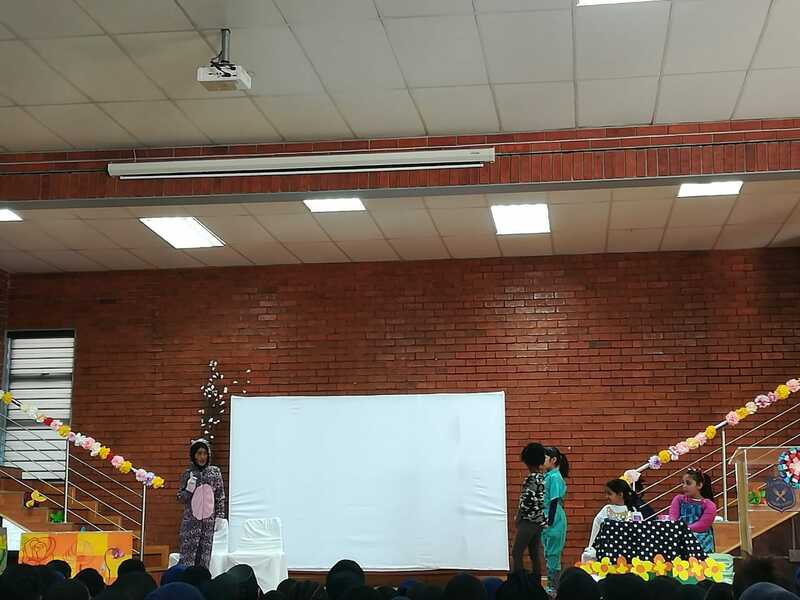 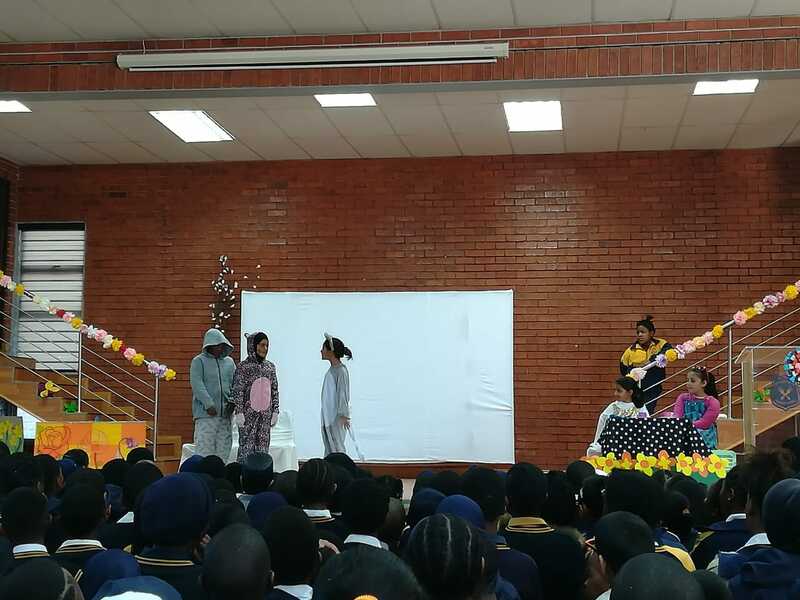 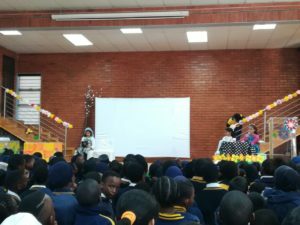 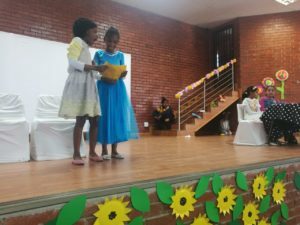 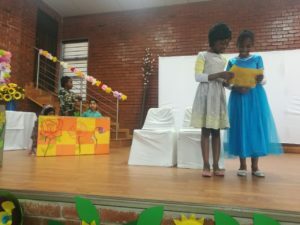 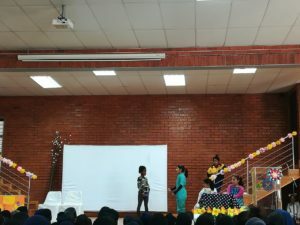 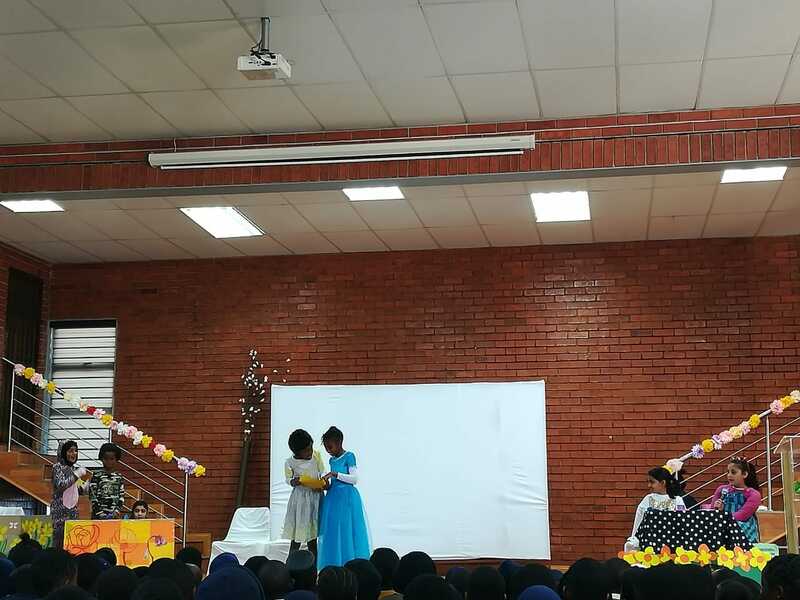 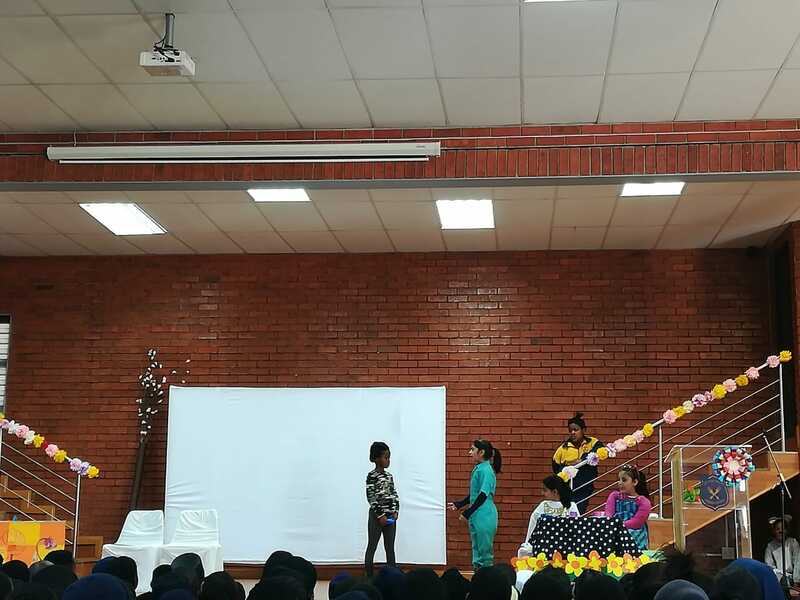 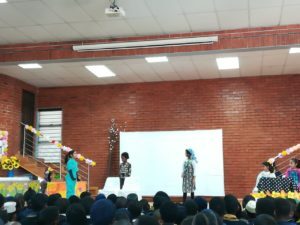 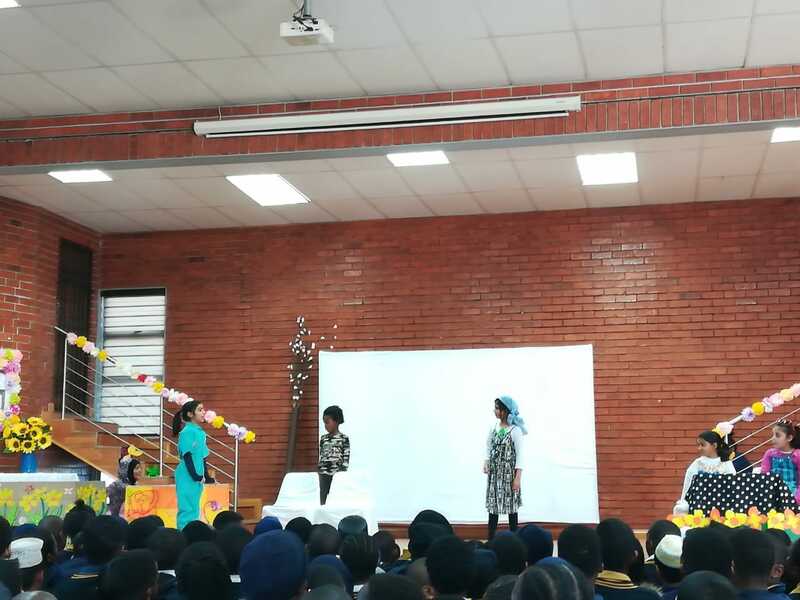 Grade 4 learners took part in a Cinderella production play which was performed during assembly on the 11 September 2018. 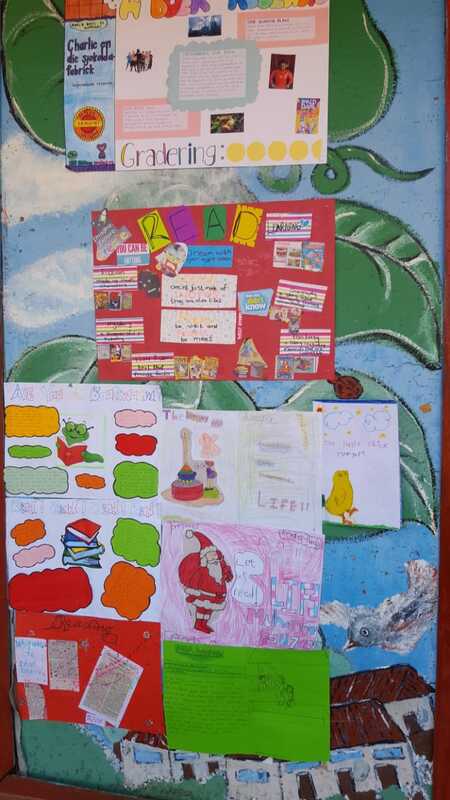 Various activities were also carried out in class to celebrate this month.